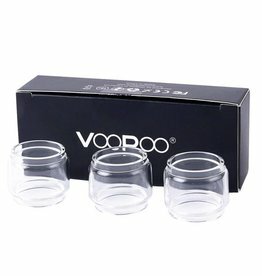 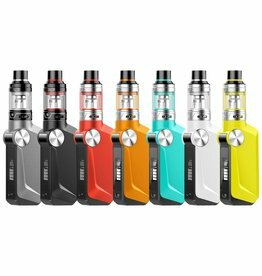 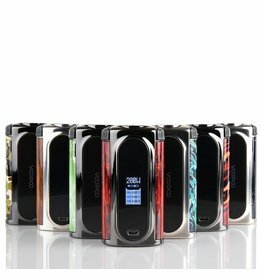 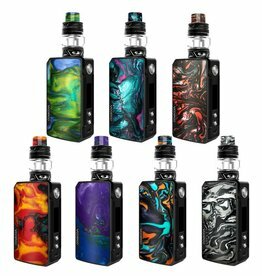 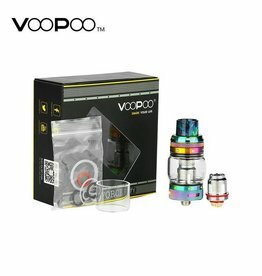 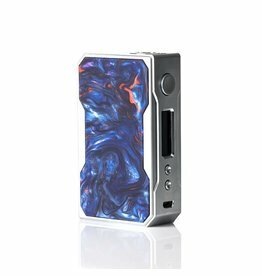 Instead of replacing your entire VooPoo UFORCE tank or UFORCE T1 Tank you can get this replacement glass which has an 8mL liquid capacity instead! 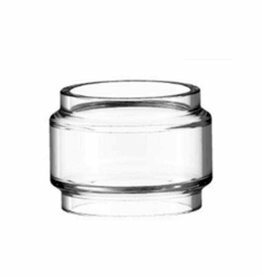 Constructed of food-grade Pyrex glass, this pure Glass Tube is easy to replace and easy to clean. 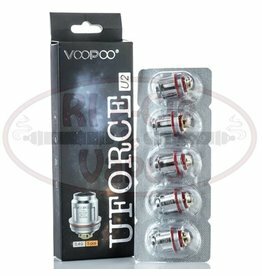 The UFORCE Tank is compatible with 3.5ml and 5.0ml tube and the UFORCE T1 Tank is compatible with 5.5ml and 8.0ml tube. 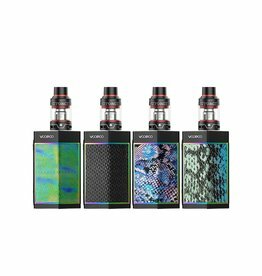 Designed for the UFORCE Sub Ohm Tank by VooPoo Tech, the UFORCE Coils are engineered to deliver precision performance and incredible flavor.